Welcome to the QEHC Parents, Friends and Teachers Association. The PTA from Queen Elizabeth High School would like to say thank you to everyone for their support so far. we only formed at the start of this year and with all the events that we have held since March we have managed to raise £899.20. Our aim is to raise the money to purchase a van to transport the QEHC Steel Pans. 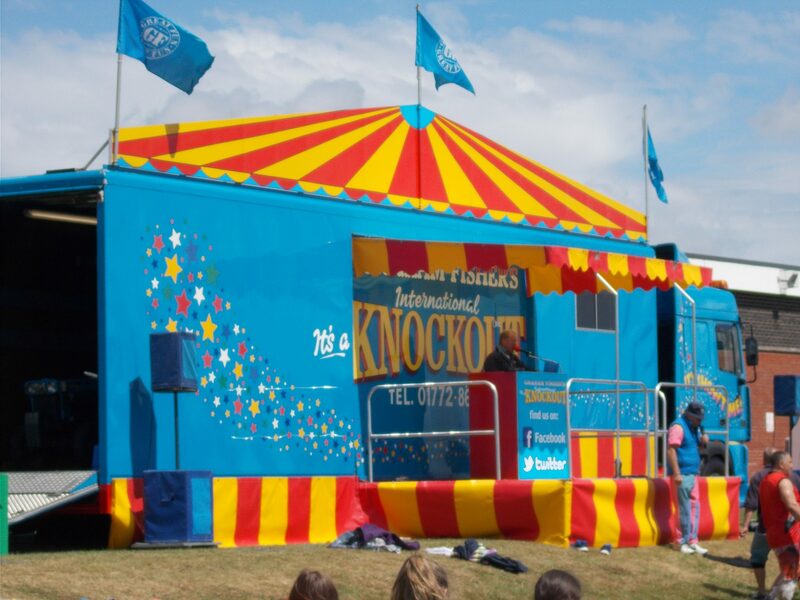 We would like to say thank you to everyone who entered a team into “It’s a knockout” on Thursday 20th July, It was nice to see so many families enjoying the BBQ, Bouncy Castle, QEHC Steel Pans and much more. 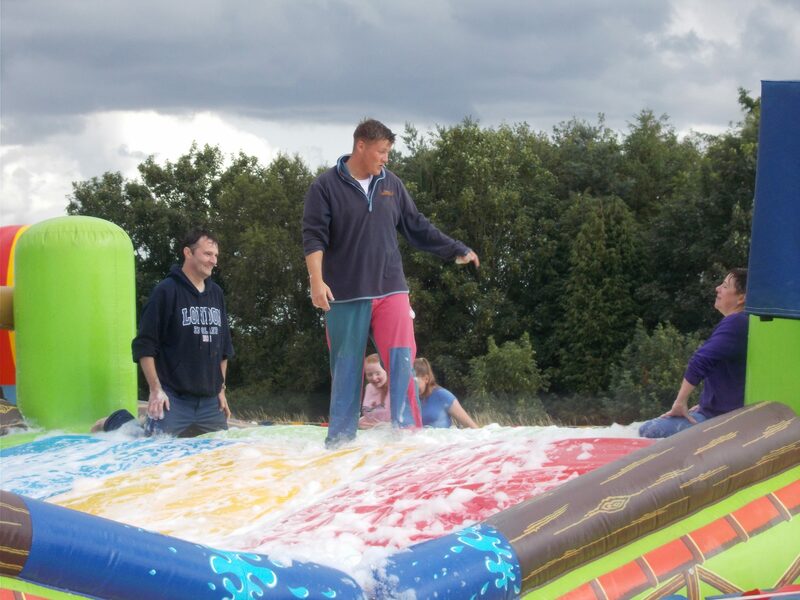 On the afternoon of “It’s a Knockout we raised £175.60. Hope you all enjoyed this exciting event and we will be planning some more events in the Autumn including another Bingo. We are always looking for volunteers to help us, so if you are able to spare some time please let us know. Hope you all have a lovely summer.